Snorri Sturluson (1179 – 23 September 1241) was an Icelandic historian, poet, and politician. He was elected twice as lawspeaker to the Icelandic parliament, the Althing. He was the author of the Prose Edda or Younger Edda, which consists of Gylfaginning (“the fooling of Gylfi”), a narrative of Norse mythology, the Skáldskaparmál, a book of poetic language, and the Háttatal, a list of verse forms. 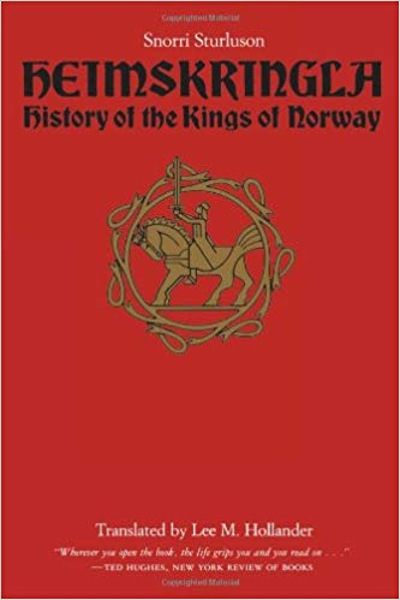 He was also the author of the Heimskringla, a history of the Norwegian kings that begins with legendary material in Ynglinga saga and moves through to early medieval Scandinavian history. 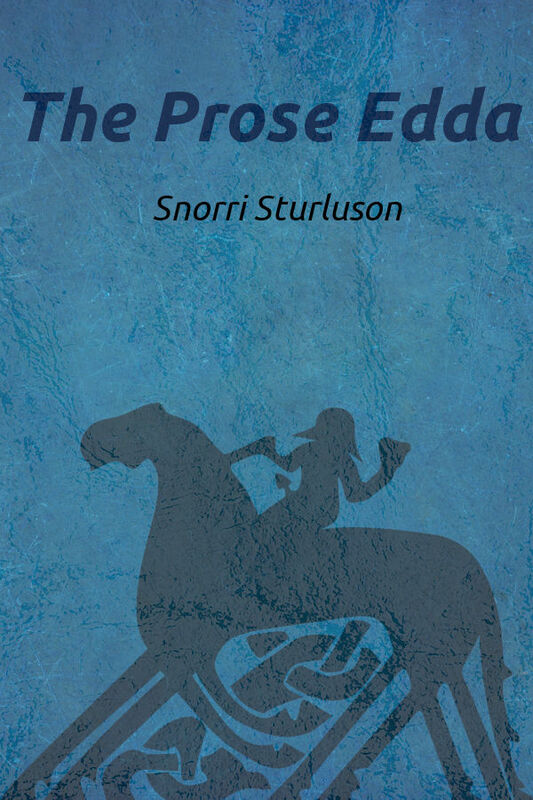 For stylistic and methodological reasons, Snorri is often taken to be the author of Egil’s saga.